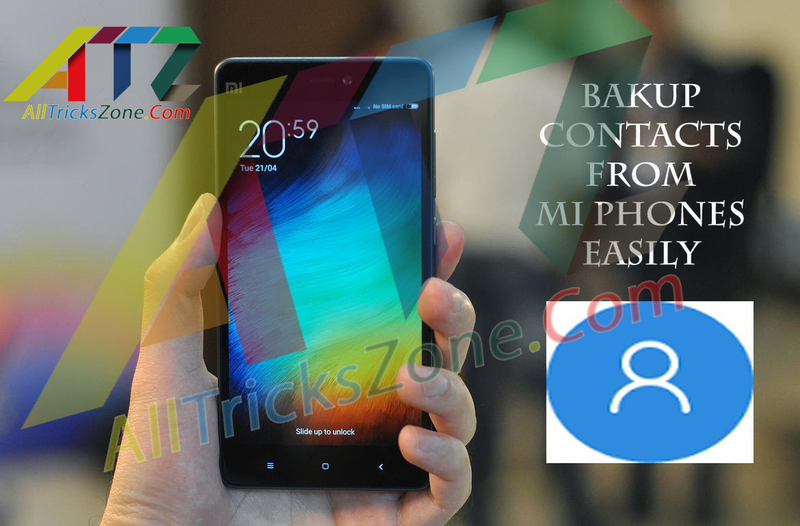 How to Save Contact Backup in Xaiomi: Hey friends Today we discuss about How to Take contact backup in Mi Phones. I hope you enjoying Xiaomi services. Taking Contact is too important for us because of so many reasons Because, Everyone wants alternate option, Suppose Your phone is not working or may be stolen by us then where we go for Our Important contact. So, if we have a backup then we face less trouble. 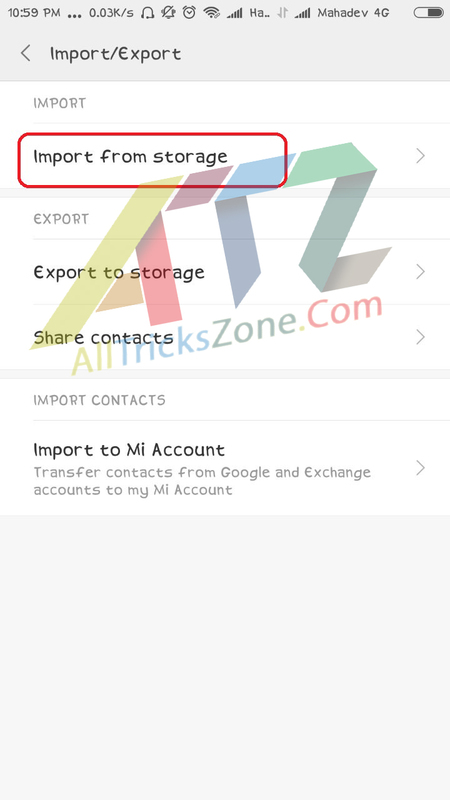 So today in this article we learn about How to take Contact backup or import export contacts from phone to sim and cloud storage and also have a way to learn import your Mi Device contacts from Sim to Phone or Phone to Sim. You may also like How to Unlock mi Account Password Bypass and facebook Premium Social Toolkit. As we all knows that Contact Numbers is most important things in our Mobile Phone, through the contacts. So, we also communicate to our relatives, friends or any others peoples, without contact number we can’t communicate to other peoples and this is bad thing for us. We are human so we can’t remembered more contact number in our Mind Memory. So we save our contact in mobile Phone. .VCF is an acronym for Virtual Contact File. This VCF is also referred as vCards, are the standard file format that is used to store contact information for a individual and business in digital file format. A VCF file normally includes the contact name, address, email address, Phone Numbers and other Phone contact information for the person creating the file. This vcf file format also allows for the support of images and other media content. And VCF files are mainly used to transfer contact information between address books and can also be attached to email messages. VCF files also can be used on Windows and MAC operating systems and are frequently used on iPhones to load contacts directly into the uses mobile device. How to Take VCF Contact Backup in Redmi. If you want to save .vcf file Offline then you need to send copy of contacts file to any other place or memory card. 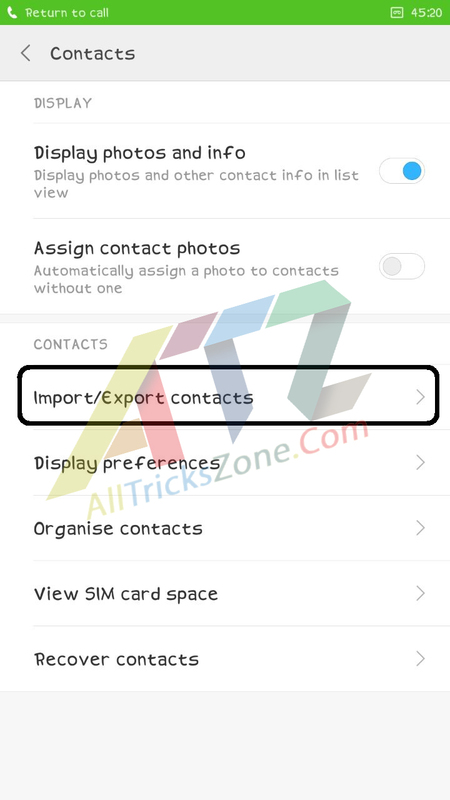 That’s it guys this was my easy way for How to Take contacts number backup on Redmi phone. With the help of this article you are able to save your all contacts of phone offline so that you can be smart by keep your Contact details safe in order to lost. this will help you so much. As you know Xiaomi Mobiles work on MIUI OS So this backup functionality work for all Xiaomi Devices, It Doesn’t matter Which phone you are using like Redmi 1S, Redmi 2 Prime Note 4G, Redmi Note 3, Redmi 3, Redmi 3S/ Prime, Redmi Pro, MI Pad, MI 2 Mi Max2. 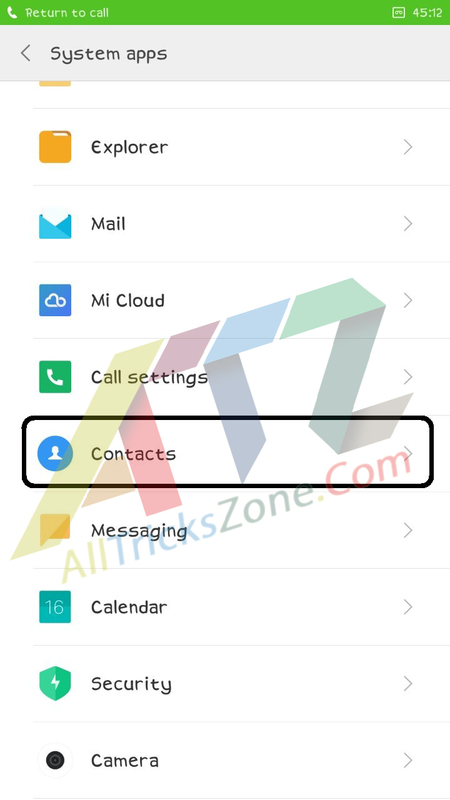 Now you are able to know How to save contacts in google account and Mi Account. 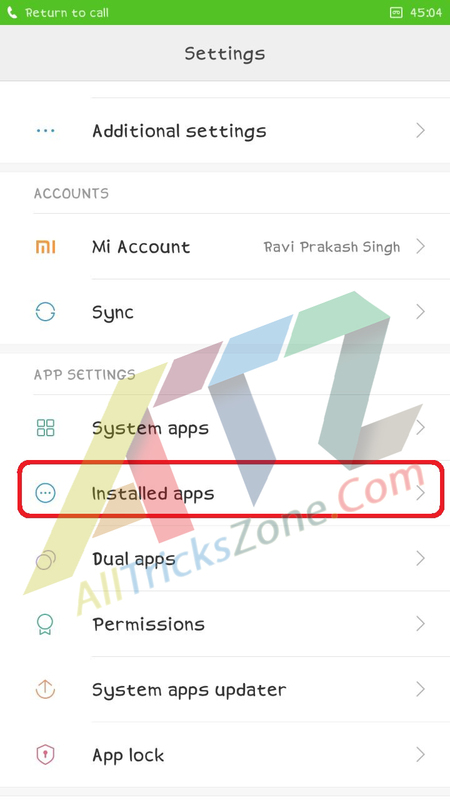 Still if you face any problem while following this Taking contact backup of redmi xiaomi phone then simply drop your comment in below section, I will try to help your out as soon as possible. Stay connected with us for more awesome cool stuffs same like this.